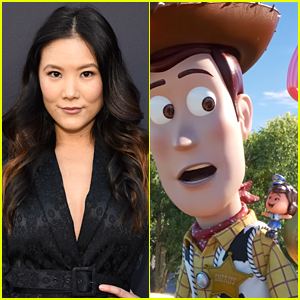 Cloak & Dagger Star Ally Maki Reveals Cute Character She’s Playing in ‘Toy Story 4′! 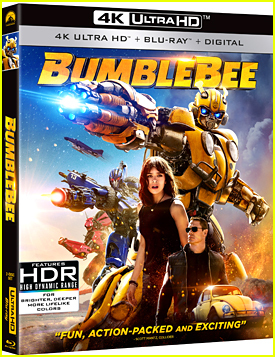 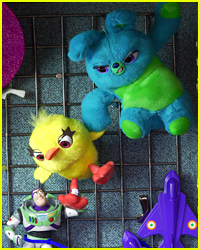 | Ally Maki, Movies, Toy Story | Just Jared Jr. 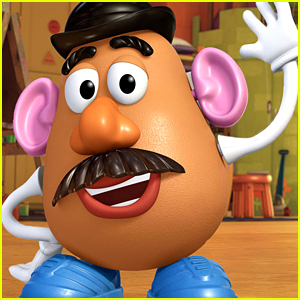 If you blinked, than you definitely missed out on Ally Maki‘s character in Toy Story 4! The Marvel’s Cloak & Dagger actress shared the big news that she was voicing one of the new characters in the upcoming flick – and one fan found her! 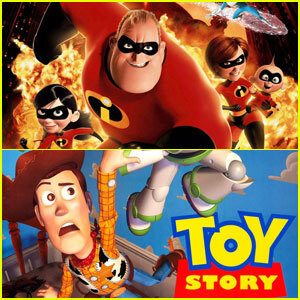 One fan even found her on a search engine and JJJ found her in the official trailer! 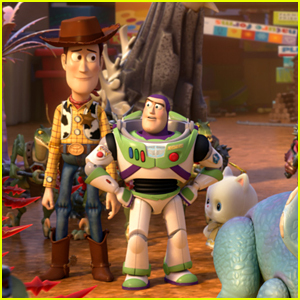 Toy Story 4 is out in theaters in June. 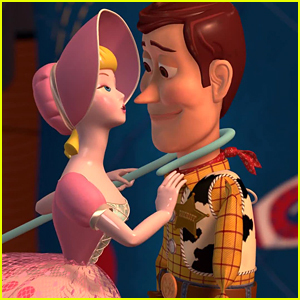 'Toy Story 4' Will Be Woody & Bo Peep's Love Story!